Last week I had the pleasure of photographing the rehearsal of Jazz's upcoming solo performance, This Place. This Place explores the dynamics and impact of those who surround mental illness- the secrecy, regret, trauma, helplessness, legacy. 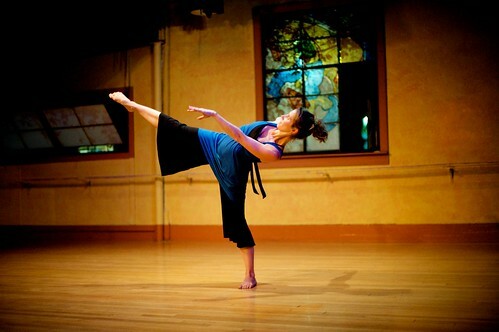 This performance will premiere Saturday evening, September 27th at DanceSpot in Silver Lake's Studio A Dance. Tickets can be reserved at StudioADance.com. Hope to see you there! To view the rest of the photos from rehearsal click here. New camera, indeed! Thanks for the kind words. I think it's safe to say that Beth and I are both quite pleased! I wish I could do this after having a baby. Or do this at all for that matter. Will you come live by me? I need someone to take fab pics of the family.